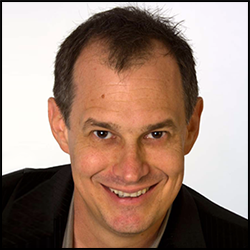 Dean is also the president and founder of Transtock Inc which is the leading licensing agency that specialises in transportation imagery and footage. In 2012 Dean invented Flying Eyes Sunglasses and in 2014 received a patent with more pending. 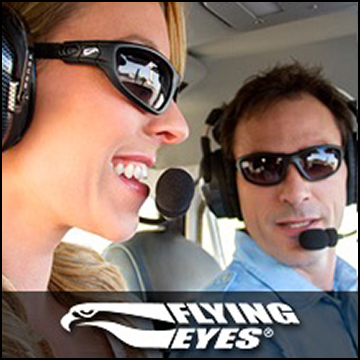 Summer Hawk Optics Inc is still the only option for comfortable sunglasses while wearing a headset or helmet available at www.flyingeyes.biz. His father, a pilot, would take the young Dean on trips from California to Alaska. After graduating from college, he worked as a Staff Photographer for Road and Track magazine where traveling a lot is a requirement. Unfortunately for Dean, he developed an anxiety for flying. A friend who was a commercial airline pilot told him to take flying lessons so he could “understand” how flying works. Scared of stalling and losing control of the aircraft and making it “spin” so once Dean acquired his PPL, he took aerobatic training and learned that spins can be done on purpose and that he shouldn’t be afraid of them. 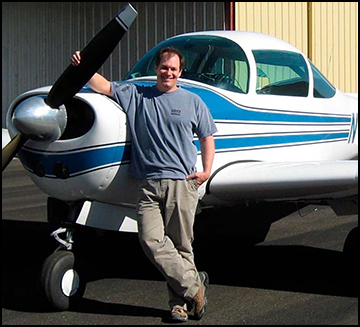 Dean has flown diverse types of aircrafts—from Turboprops, Ercoupes, to Cessna 150‘s—totalling 25 different types in all. Closest to his heart was the Meyers 200D which is considered the Ferrari of the sky by their owners as well as having one of the best safety records. Acquired his private licence by learning in a Cessna 172 where he later on bought the same make and model for personal use. Flew out to Burning Man Festival in 2000 as suggested by a friend. At present, Dean actively helps create the temporary airport (which only lasts 10 days) for the event annually. In 2012, the entrepreneurial side of Dean delved into the eyewear industry because he noticed that there are no sunglasses in the market comfortable enough to be worn under a headset. His company, Summer Hawk Optics Inc constantly improves their sunglasses, focusing on comfort and functionality for all types of uses. Making use of his airplane for traveling and doing cross-country flying. Giving people flights on his plane, especially those who were afraid of flying or those who haven’t flown in a smaller aircraft. Become a de facto broker of the Meyers aircraft. 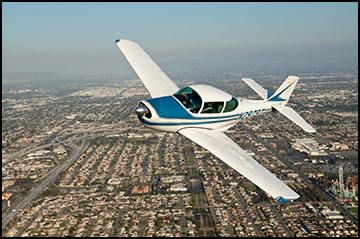 Pilotgetaways Magazine: great resource for traveling with your airplane. Stephen Coonts, New York Times bestselling author of Flight of the Intruder, Under Siege, and Cuba,has been hailed as the best contemporary author writing about flying. In The Cannibal Queen, he turns his storytelling genius to nonfiction with an exultant account of the summer of ’91 — of three glorious months spent exploring America from the cockpit of a 1942 Stearman vintage biplane. Joining the ranks of John Steinbeck and Charles Kuralt, Coonts takes us on an extraordinary adventure, touching down in all forty-eight of the continental United States, from sea to shining sea.